We work at ground level in the world of floriculture. Our company work from the plantation of sonchafa till extraction of essence from flower. 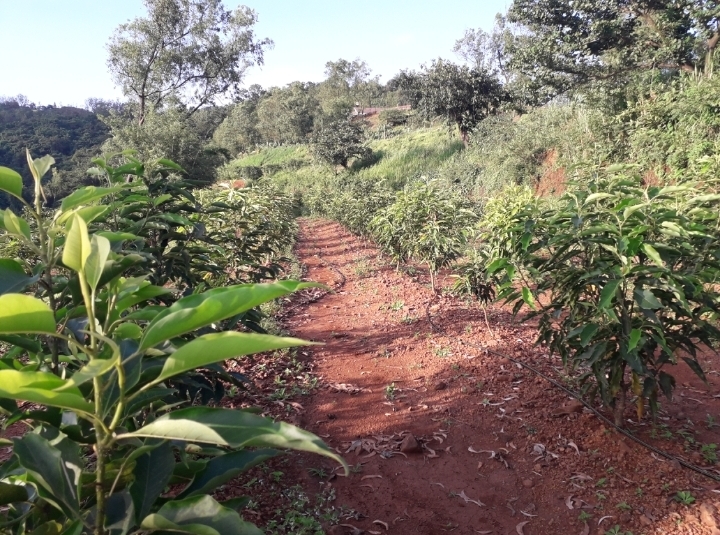 Fertile lands are developed for plantation of Sonchafa from 1 Acre to 100 Acre by our expert team. We manufactured essence from sonchafa flowers and export for manufacturing perfumes for perfume industry. We introduce Sonchafa as yellow champaka is evergreen broad leaf plant related to magnolia species. Sonchafa required well drained land and must has enough sunshine for quality flowers. It is found in western cost of India, Konkan, Himalayan mountain in India and also in China. UNESCO has declared the western ghats amongst world heritage site area. Brain Chamber sites are located in UNESCO identified areas to give the best quality of cultivation for long term. 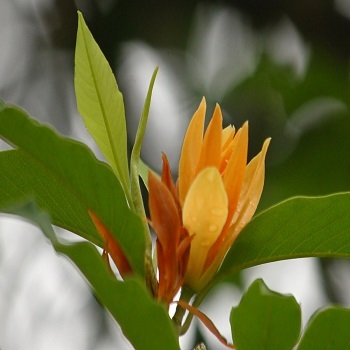 This tree are well known for its fragrant flowers it gives. Tree gives flowers through out the year. 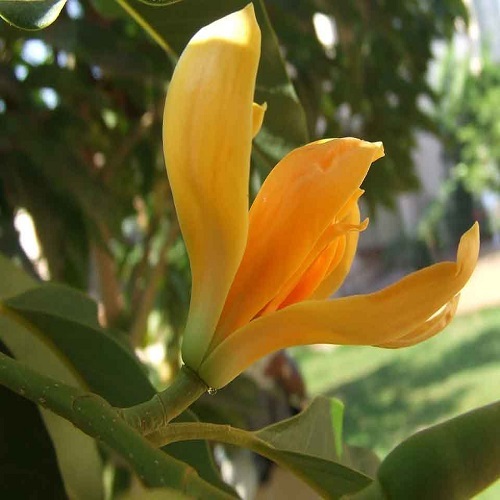 Flowers are yellowish in color with sweet pleasant smell. Even you can find flower from a distance by its sweet fragrance. Scent of flower is strong at night. Energetically, it balances the heart meridian, and opens the energy flow through the heart and pericardium. This makes it very useful for enhancing acupressure treatments for the heart. Emotionally, it boosts courage, enhances confidence, and expands consciousness in the heart. When we feel strong and trust in our own heart's knowing, we can more easily drop old forms of protection that are no longer necessary. Plant are cultivated into well drained land and single plant is planted with distance of 7ft X 7ft. 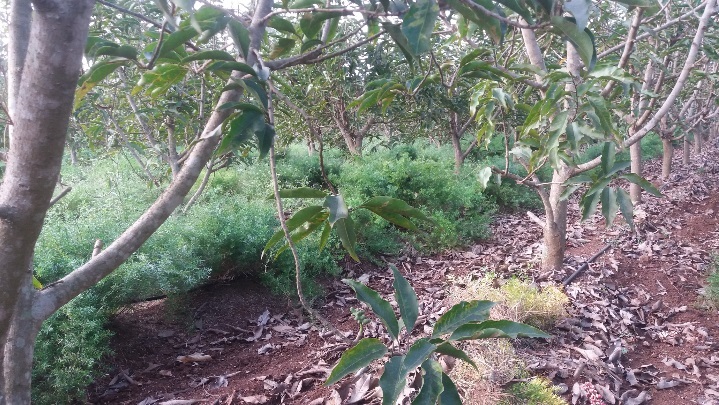 Here the pit size should be 60 cm X 60 cm before plantation. 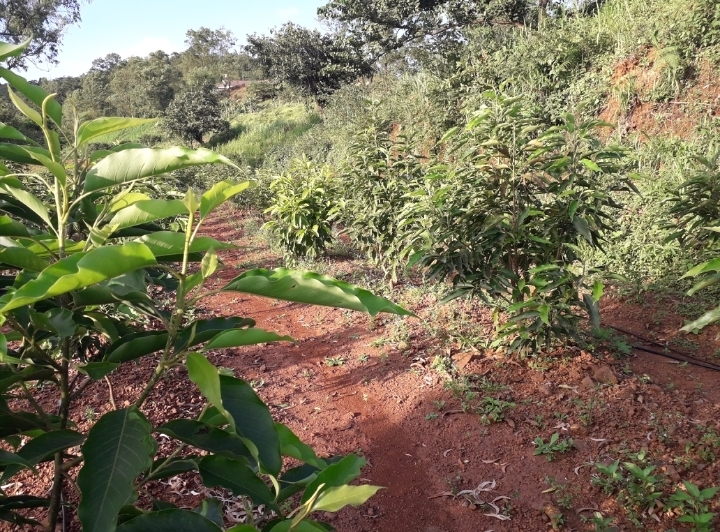 Land should be well prepared before plantation. We can plant sonchafa at June it's a better time for cultivation. Source of water is fulfilled with drip irrigation. Brain Chamber Technologies Pvt. 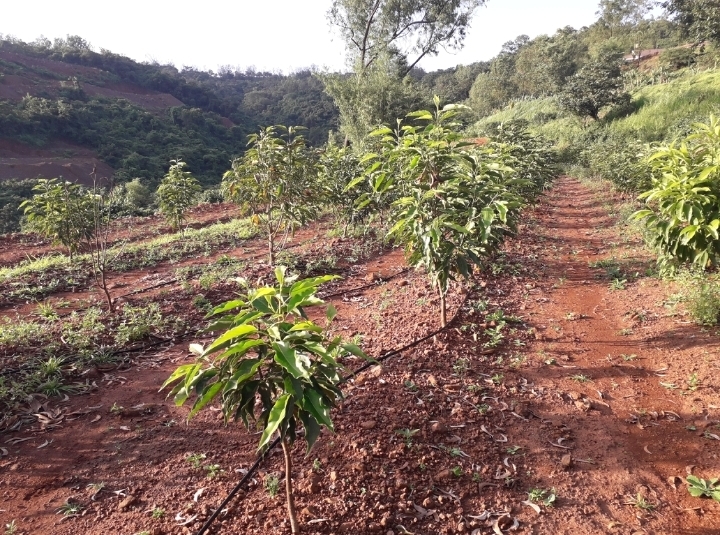 Ltd is engaged in plantation of sonchafa plants. 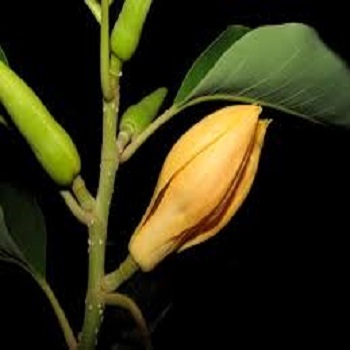 We work from plantation of sonchafa plant to extraction of essence from flower. 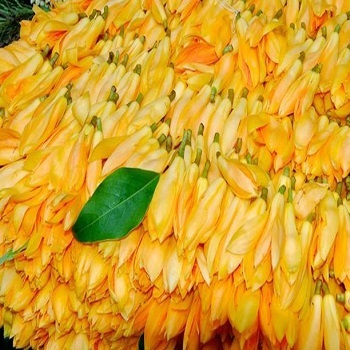 Sonchafa flower has growing demand in local as well global market. Here extracted essence is costly and use for making perfume and essence sticks for perfume manufacturing industries. Once plantation of sonchafa is done it gives flower up to 25 to 30 years. Therefore it is one time investment for long period. 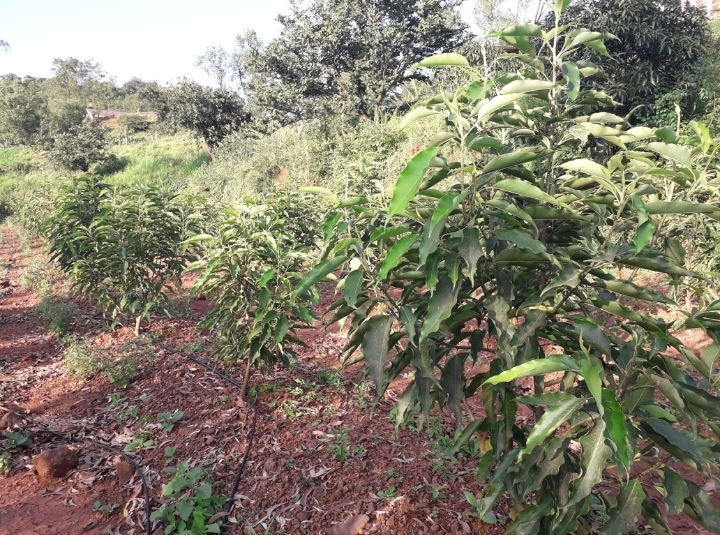 Practically in 1 Acre land we can plant 560 trees. 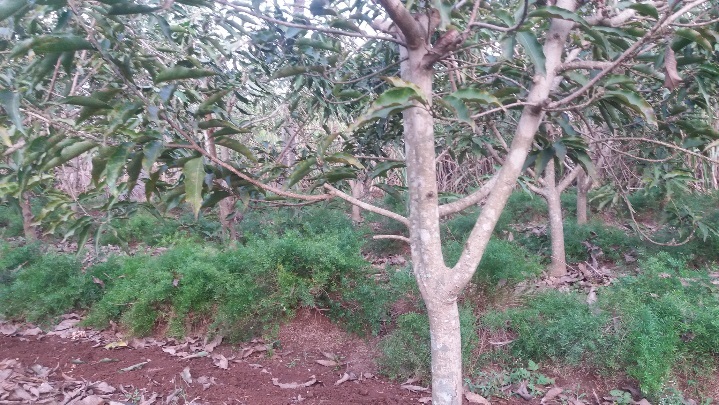 Single tree is planted by 7ft X 7ft distance between each in land. To complete its water need of each plant drip irrigation is important. 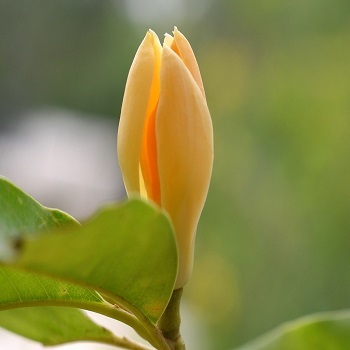 After plantation of magnolia its start flowering from 6th month. Magnolia gives flower whole year means we can collect flowers 365 days. More flowers are collected in rainy season, July to August you can collect more quantity of flowers from plant. 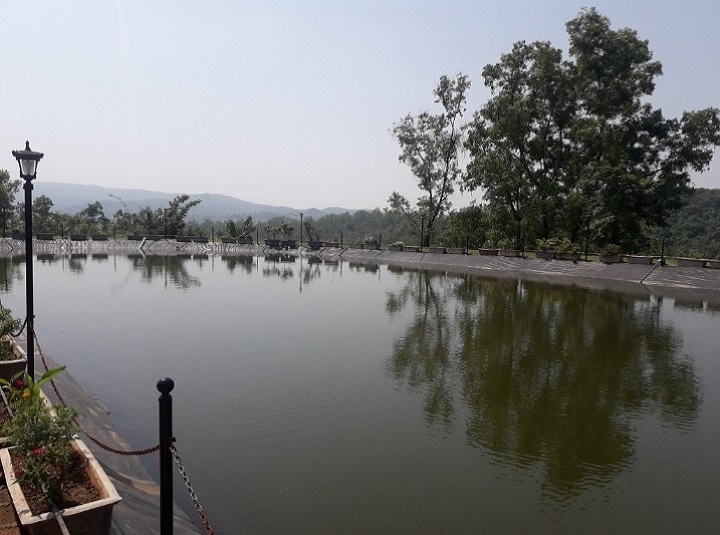 Water for each plant requirement is up to 5 liter per day. Average flowers from single plant are 1200 flowers/Year. A plant of the wet tropics and subtropics, also able to be grown in the warm temperate zone. It is found growing at elevations from near sea level to 2,100 metres It grows best in areas where annual daytime temperatures are within the range 30 - 37 °C , but can tolerate 10 - 47°c When dormant, the plant can survive temperatures down to about °c, but young growth can be severely damaged at °c It prefers a mean annual rainfall in the range 3,000 - 4,000mm, but tolerates 2,200 - 5,100mm Requires a sunny position in a moist but well-drained, deep, fertile, loamy to sandy soil Prefers a pH in the range 4.5 - 5.5, tolerating 4 - 6 Trees propagated from seed take 8 - 10 years to flower, whereas asexually propagated trees flower in 2 - 3 years. 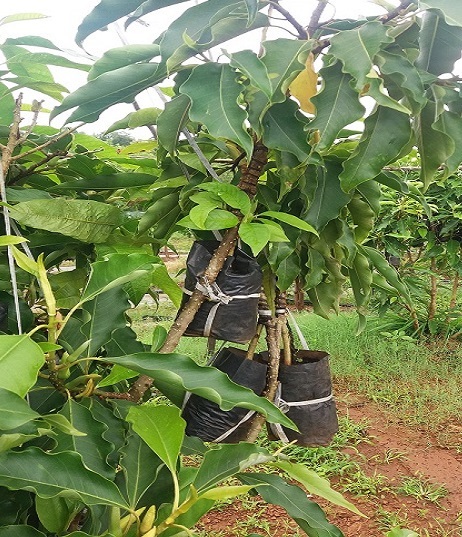 We also supply trees to the cultivators along with some prior guidelines. Morning sunlight is useful for young plants. Irrigation Method: Drip irrigation or Floud irrigation, whichever is possible. It has been started under the guidance of Brain Chamber Distance Agriculture team ( www.distanceagriculture.com ). It has been started under the guidance of Brain Chamber Distance Agriculture team ( www.distanceagriculture.com ). 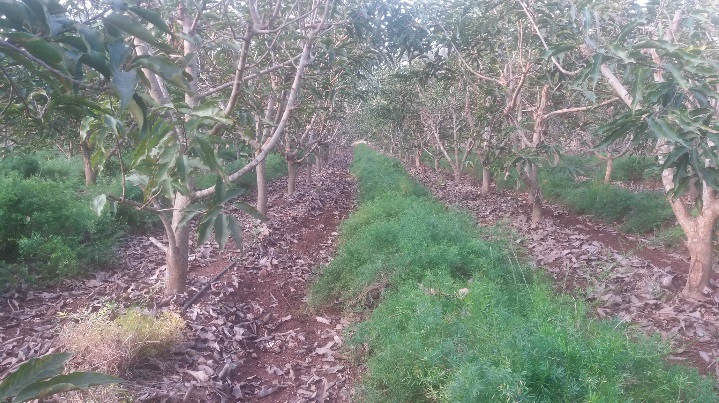 The process from soil testing to plantation was well defined and executed by the team. 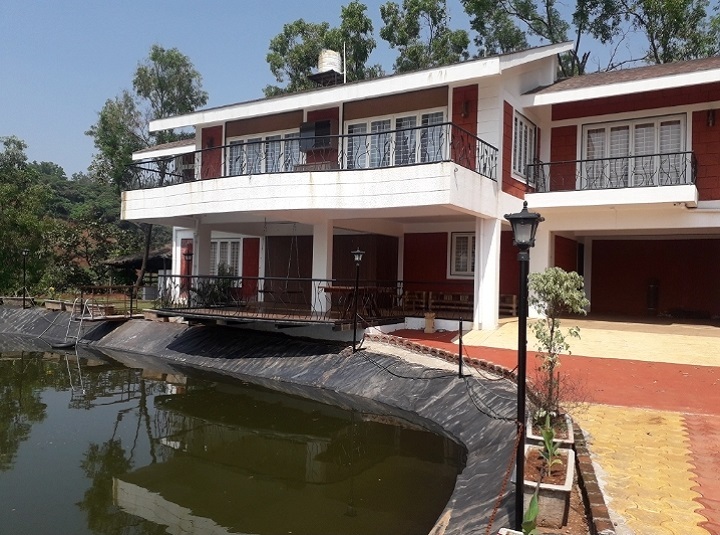 Dr. Milind Pishawikar is the owner of the land and cultivation site. Distance agriculture team works under Brain Chamber Technologies Pvt. Ltd. The specific cultivation, site handling and marketing is the responsibility of Brain Chamber technologies Pvt. Ltd. Following are the pictures which describes how it has been started and what's going on right now. 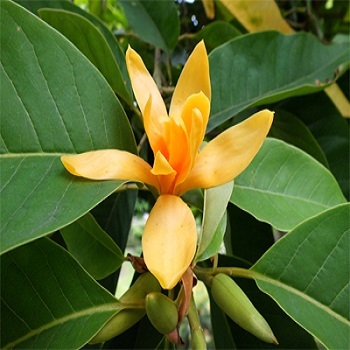 Champaca co2 extract is made from the fresh flowers of the white magnolia tree. It has a strong spiritual presence, bringing a sense of peace and reverence when inhaled. In some cultures it is used as an offering in temples, its aroma filling the sacred spaces with a beautiful essence. Aroma: Rich velvety, suave, vanilla-sweet floral with a warm, dense peach/apricot-like aroma and spicy tea- and hay-like undertones; the rich, sweet floral and tea/hay notes remain in the long drydown.